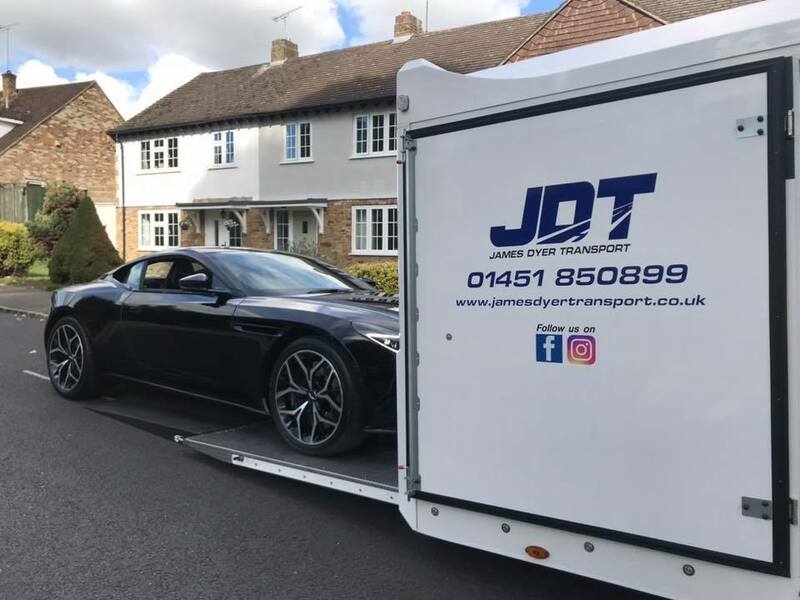 Who are James Dyer Transport? We're a family run business that cares, and that remains our crowning glory. We have an incredibly passionate involvement in the transportation business, having done it for over 25 years. Integrity and professionalism are at the heart of everything we do. We want you to have an amazing experience, and with that comes a dedication to doing things properly. We collect your vehicle, securely protect it, provide you with GPS tracking of the journey, keep you updated at all times and deliver it safe and sound the other end leaving you nothing to stress about. We do the hard work, so you can relax knowing your new vehicle will be delivered promptly, and with a smile. 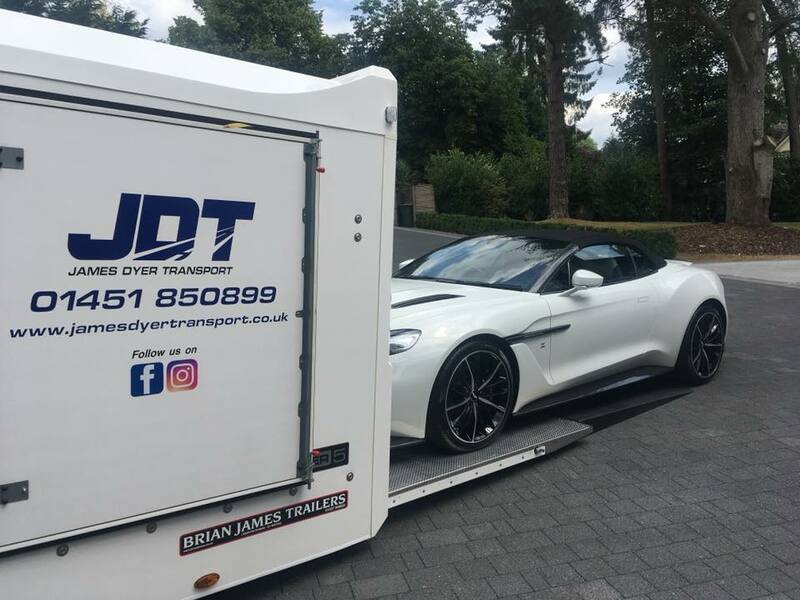 We are passionate about cars, bikes and any other thing we transport, whether it's a £1,000,000 vehicle (You read that right!) or a £100 item, everything gets the same high level treatment. We want you to have the best experience you can, and we work to that ethos, doing everything to the highest standard. Operating out of the Cotswold region, we can deliver to anywhere in the UK, and across a vast amount of Europe. We are trusted by some of the worlds leading manufacturers of vehicles, including the likes of Aston Martin, BMW, Audi, Jaguar, Land Rover, Porsche and countless others. We could go on, but the list only gets longer!